« Genomic battle scars of viral infection. We're going to need a bigger boat, says Ahab. Behold Leviathan: the sperm whale that killed other whales (Not Exactly Rocket Science). 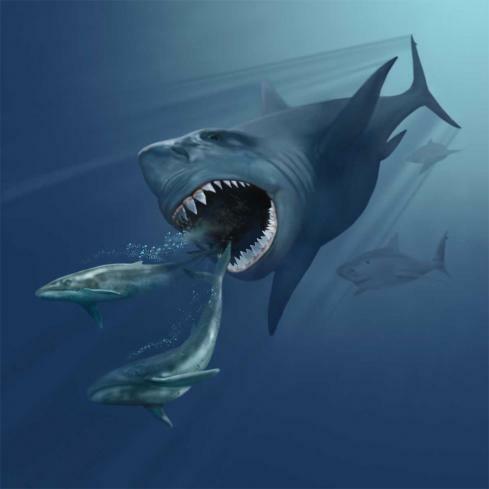 I wonder who would win in a fight, Leviathan or Megalodon? 1 comment to We’re going to need a bigger boat, says Ahab. * Let your completed form sit on your desk overnight. Here’s a few makeup trends that aree toktally ‘right now.